Oliver and the others struggle to deal with Laurel’s death. Diggle feeling guilty about choosing to believe his brother had changed crosses the line and attacks the mayor. Oliver stops him before any real injuries can be inflicted on the mayor and she escapes. Lance is having the hardest time dealing with Laurel’s death and doesn’t believe she is gone because of a recent Black Canary sighting in Star City. Because of the sighting Lance asks Nyssa to bring Laurel back. 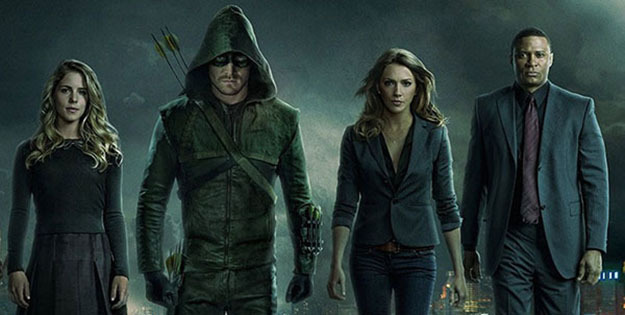 Oliver and the team prove it’s someone else in a Black Canary costume. Felicity makes Oliver promise to kill Darhk when he’s face to face with him again. 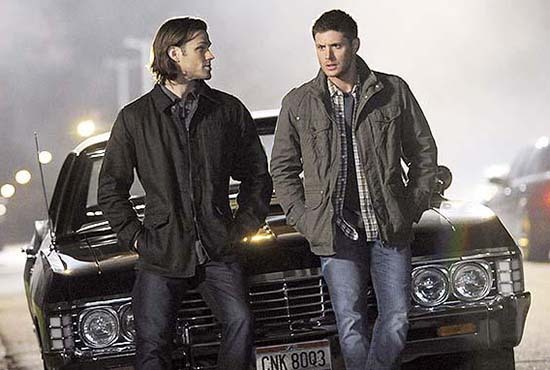 Dean and Sam go up against a new creature in this week’s episode. It’s one they have neither heard of before nor can find any information on until they encounter a new set of hunters in a little town in Colorado. When they are discussing the case with the sheriff Dean tells her it’s a new one to us and he wasn’t joking. The creature is called a Bisaan, it’s a spirit that has appeared in town every 27 years. This time they work with the hunters to track the monster and take it down. They do something they don’t normally do and that’s pair off with another hunter to work the same case. In this week’s episode a violent encounter leaves Cami’s life hanging in the balance. Klaus has to rely on his family and allies to find the cure that will save her while he keeps an eye on her at the compound. Will they find the cure before time runs out? Freya pulls out her arsenal of spells to use if needed. Vincent and Marcel go to Cami’s apartment to get a very important ingredient for the cure. 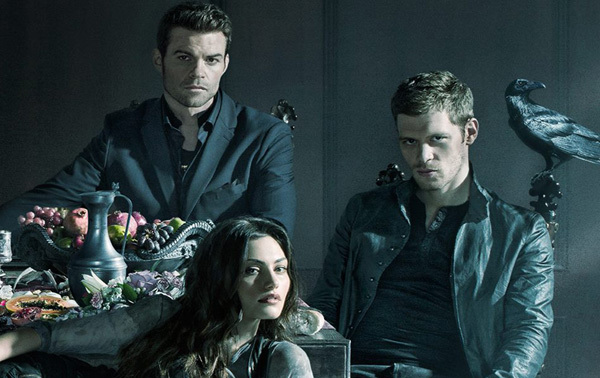 Hayley and Elijah work together and head to the bayou to hopefully bring back an antidote that might save Cami’s life. Davina confronts Lucien and receives news that will change hers and Kol’s relationship forever. Meisner and Trubel track some Wesen to a house where Diana had been held. Adalind meets Diana and promises to come with her and Renard soon. She just has to take care of some things first. Diana shows just how powerful a child she is when Adalind doesn’t agree to leave right then with them. Renard meets with the Black Claw member that helped to reunite him and Diana. He wants Renard to try to convince Nick to work with Black Claw and if he doesn’t that he needs to be dealt with. Diana is reaching out to her mother mentally and connects with Eve as well. Wu is still having dreams and seeks out Rosalee and Monroe for advice on what to do. He never makes it to see them and has killed someone. Rosalee and Monroe determine he’s not Wesen. Hank’s new girlfriend is Black Claw. 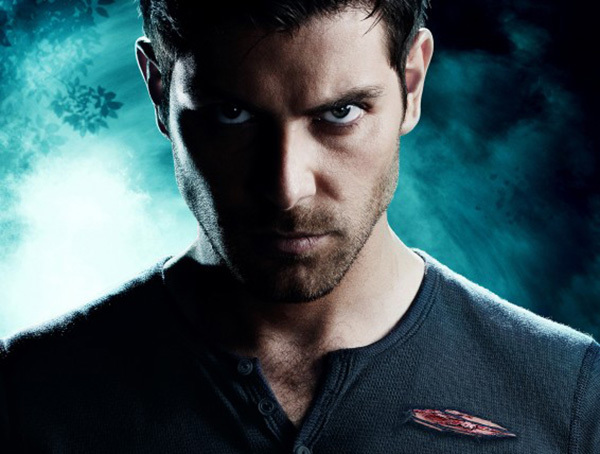 Adalind decides to leave Nick to protect her children.